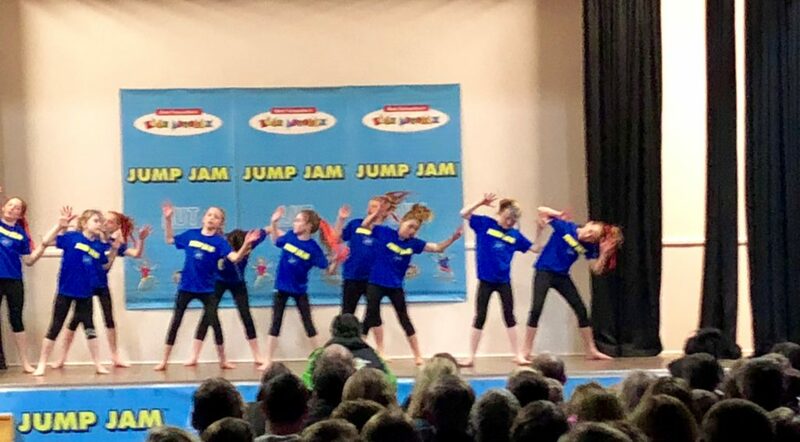 What a proud moment to see our team of dancers participate in the Blenheim Jump Jam competition. 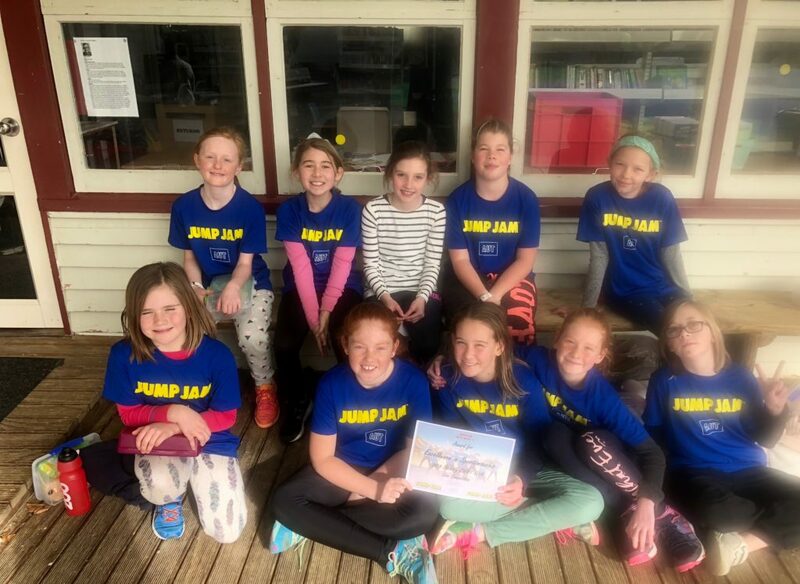 The team was totally self-sufficient the whole way and that’s what made us all so proud of them. 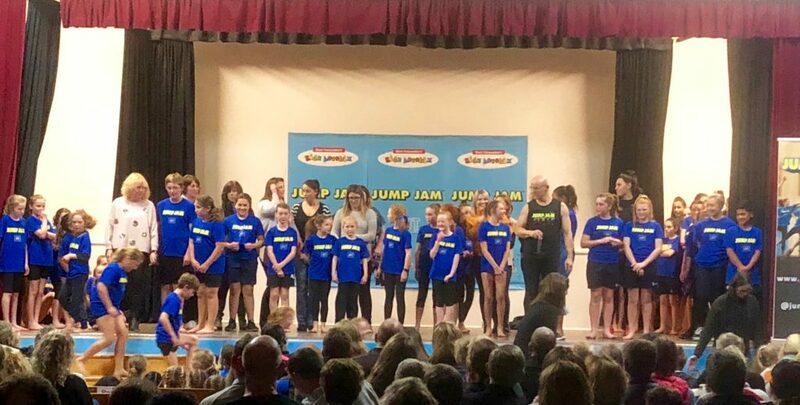 The team picked up an award for good sportsmanship and this was given for the collaborative nature and the respect they showed to one-another, to other teams, to staff and to property of the venue. Well done to you all. I hope you are all very proud of your efforts.